When LockerService is activated, it makes <canvas> element unusable. 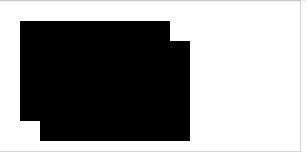 And if I deactivate LockerService, it would display <canvas> in filled color. Consider following code and actual result I'm getting with LockerService. Is there any way I can get <canvas> element with color fill working in Lightning Components, with LockerService enabled? Could this be a bug or just intentional from Salesforce Team? 'CanvasRenderingContext2D.webkitImageSmoothingEnabled' is deprecated. Please use 'CanvasRenderingContext2D.imageSmoothingEnabled' instead. This particular Error Message also only appears when LockerService is activated in the org. 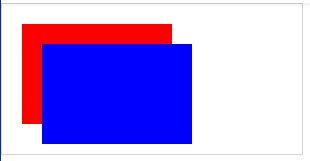 Your code works fine on my sandbox with Locker enabled and I get the blue/red rectangles. I suspect this has to do with some of the object property bugs that were supposed to be fixed recently. Perhaps the fix has not rolled out to your org yet but it should get there eventually. Not the answer you're looking for? Browse other questions tagged lightning-aura-components error bug locker-service or ask your own question.